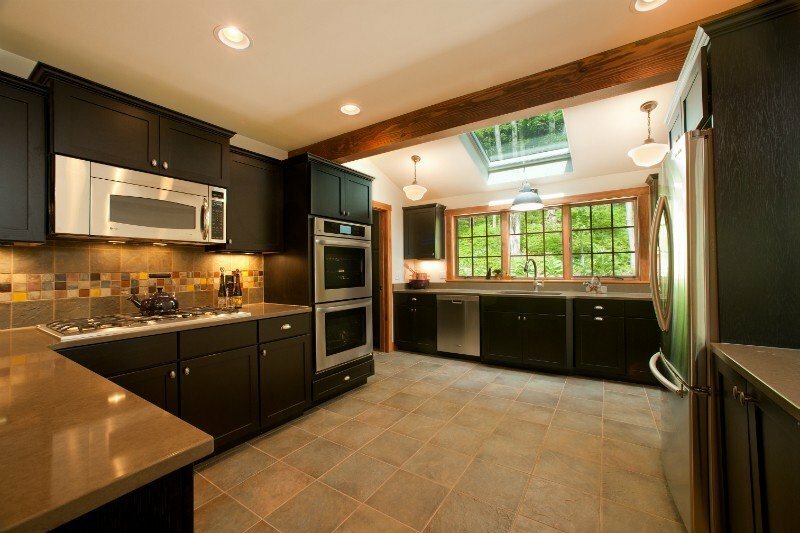 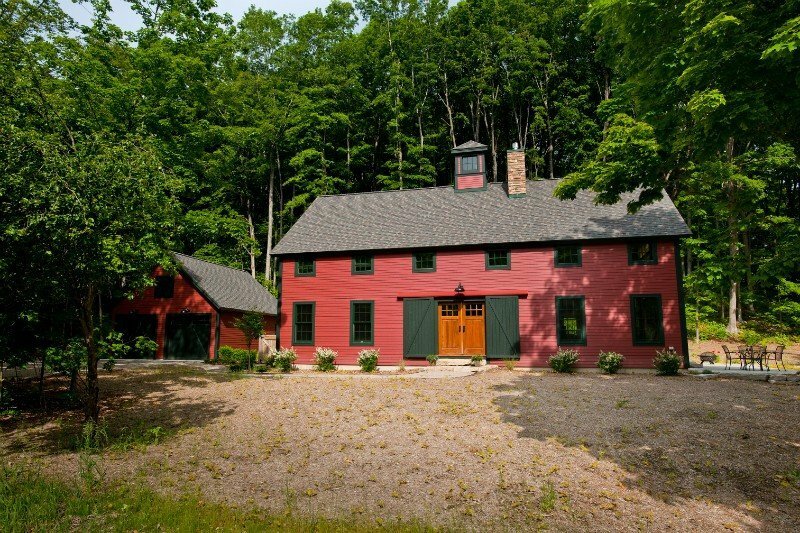 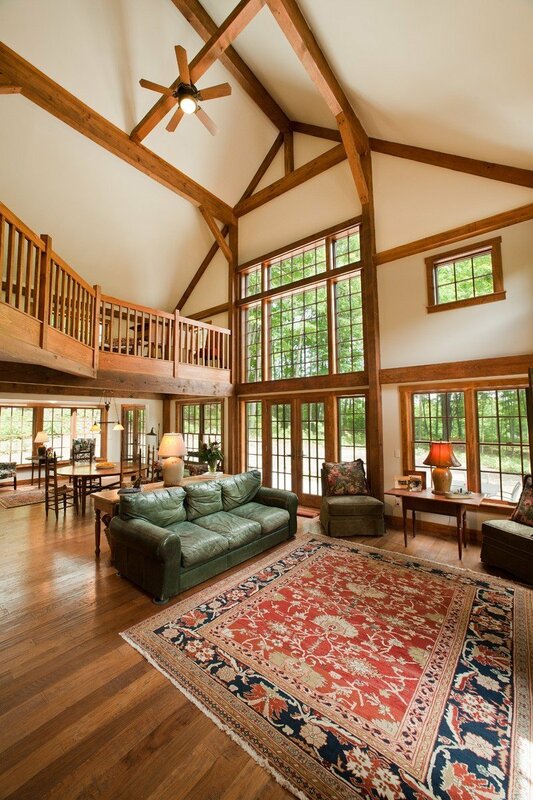 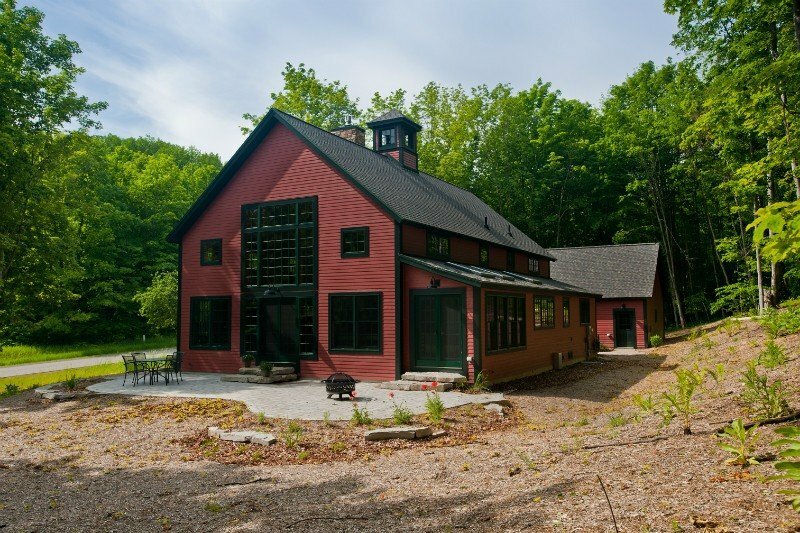 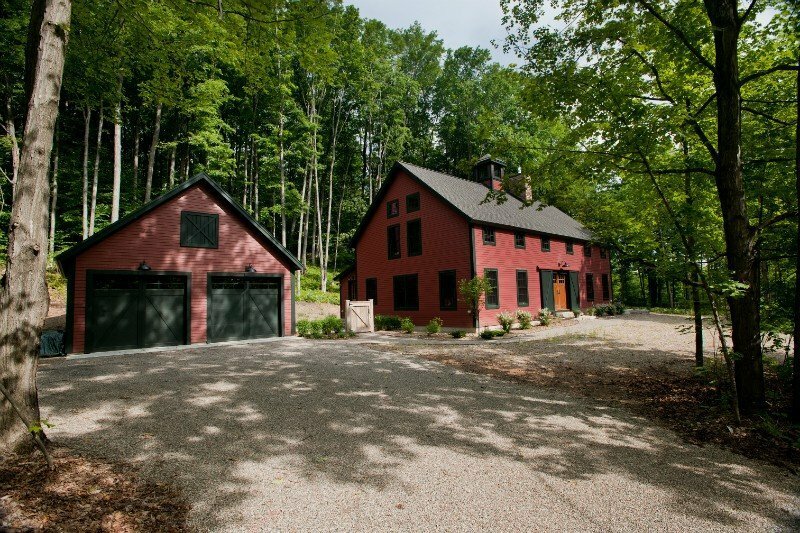 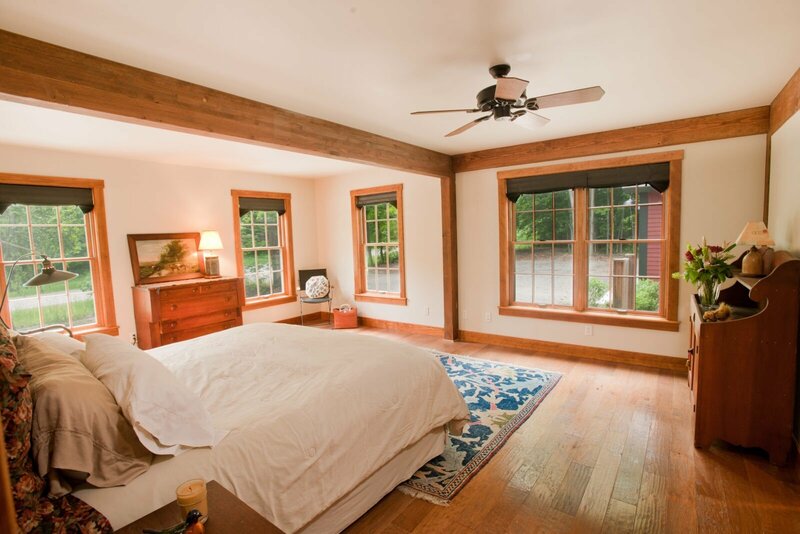 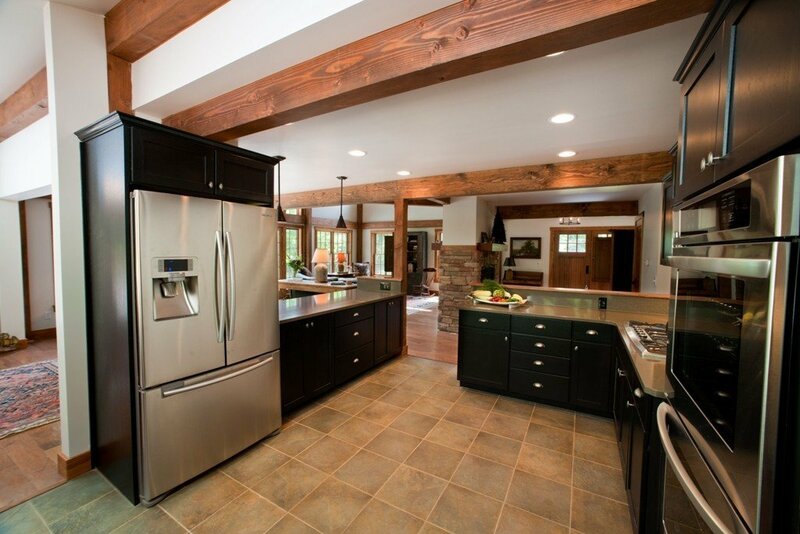 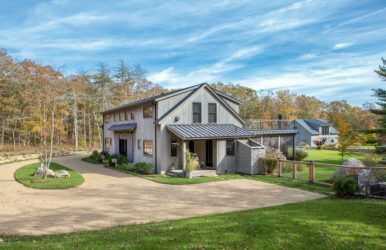 This custom Yankee Barn farmhouse features 3 bedrooms, 3.5 baths, 3,099 square foot of post and beam living space and open floor plan. 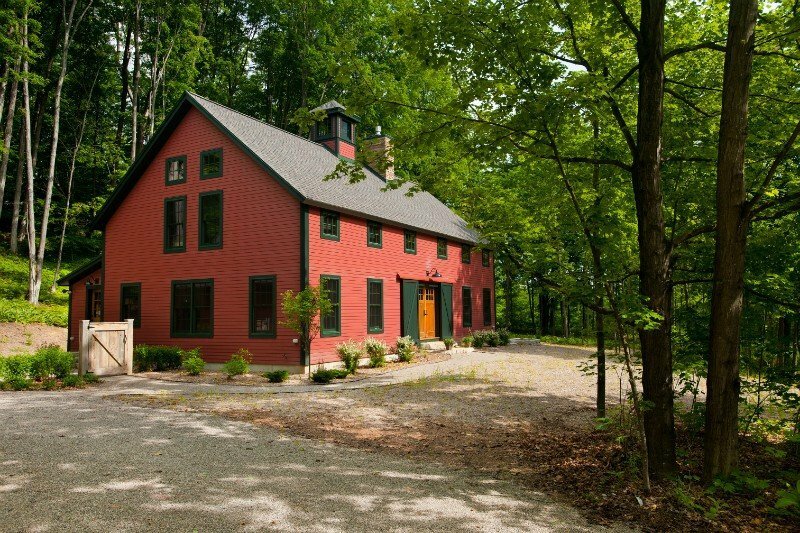 The Sawyer showcases it’s wonderful views of the lake from it’s 2 story wall of windows and includes a shed dormered breakfast nook off the fantastic kitchen. 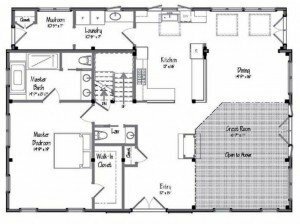 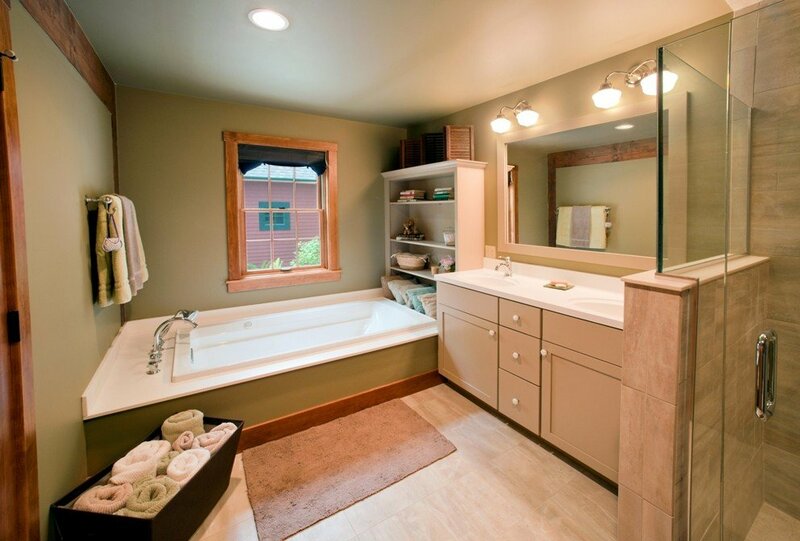 This floor plan is one sure to appeal to today’s family. 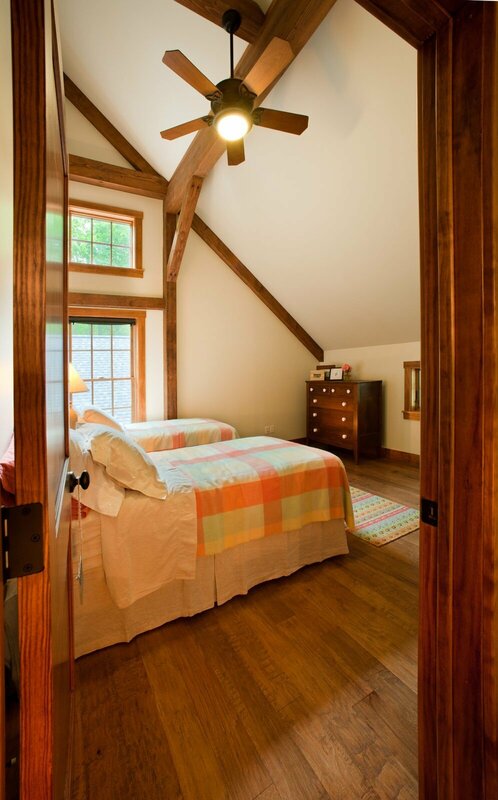 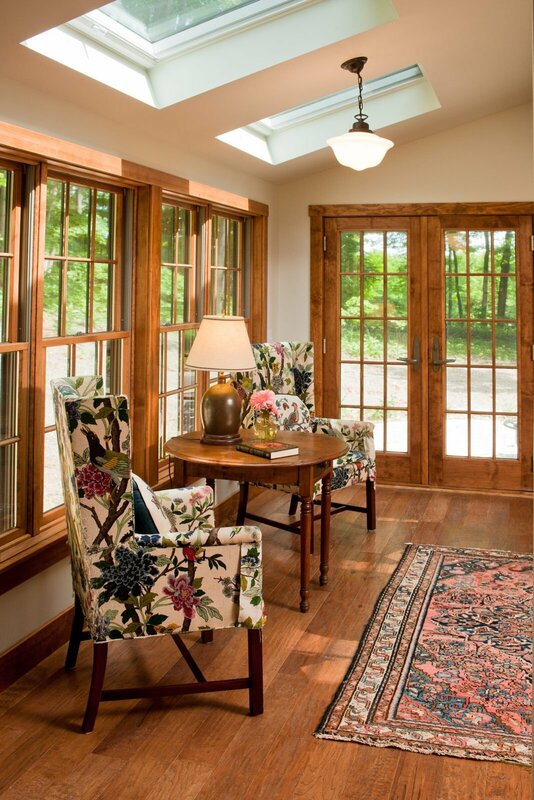 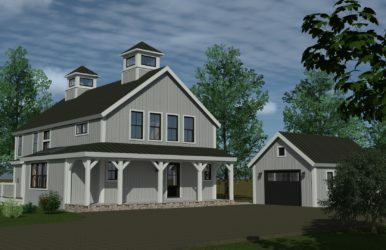 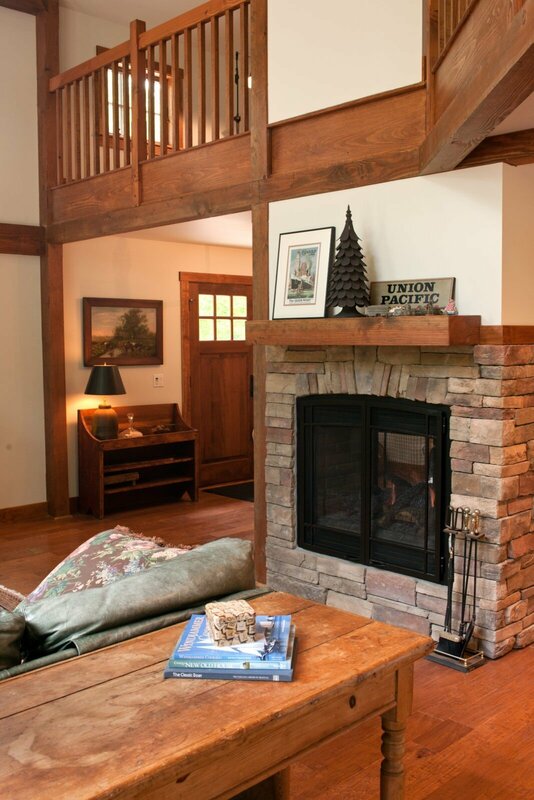 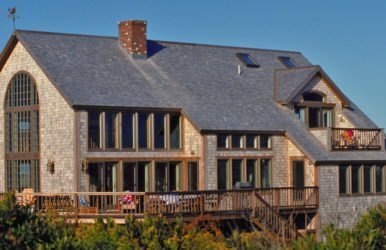 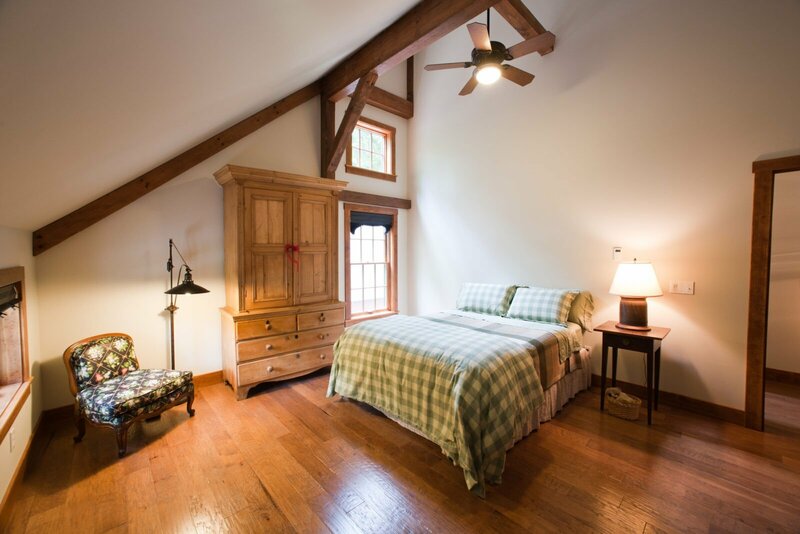 If you would like more information about Yankee Barn Home options call and talk to one of our design consultants at 800-258-9786 or fill out this short online form. 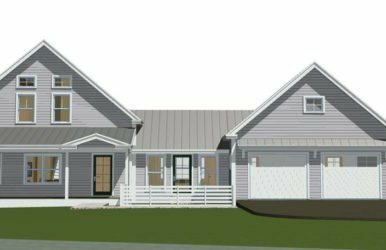 Sign up for updates to follow along in the progress on this exciting project!